Fill in the forum below and send. Click HERE to access the Google folder for English 12 A (2) 2018-19. Feel free to take a look around. Log into Moodle and be sure you see English 12 A (2) in your class list. If not, let Mr. Gross know so he can enter you. 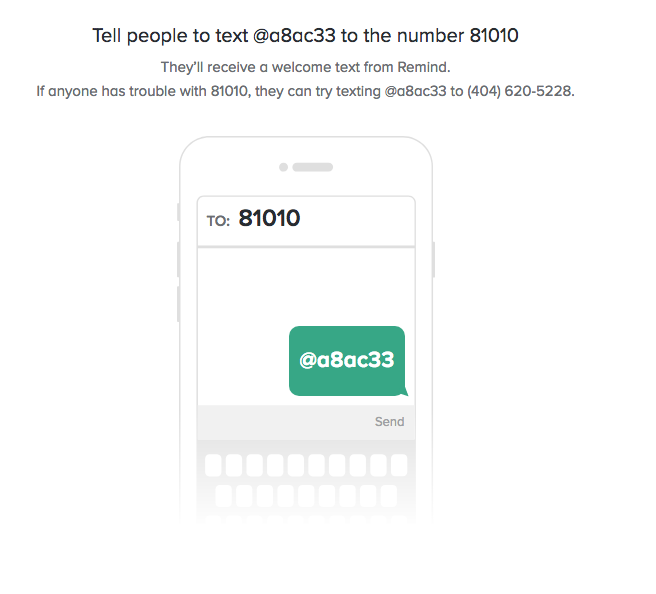 Follow the instructions on the picture below to sign into Remind 101 for school delays & closings from Mr. Gross. ​Still got time? See me! I have all kinds of things to keep your brain challenged!